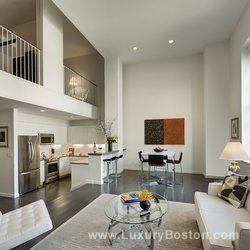 The Lofts at Atlantic Wharf Waterfront- Boston, MA. 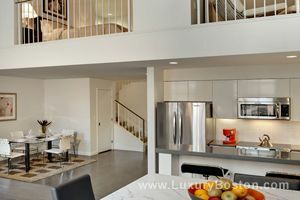 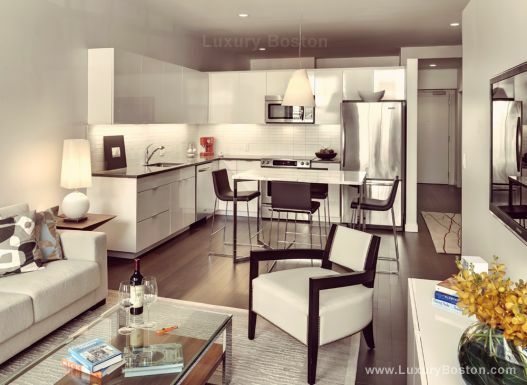 The Lofts at Atlantic Wharf sits in the center of Boston's desirable Waterfront District, just steps from South Station, the Seaport, Financial District, and Faneuil Hall. 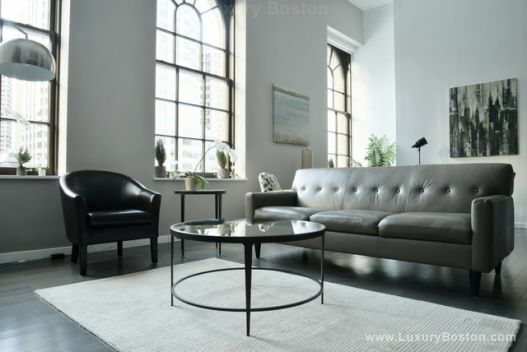 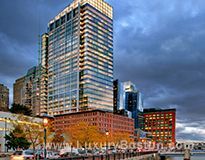 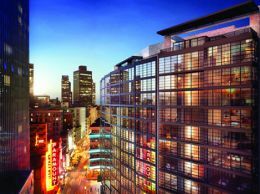 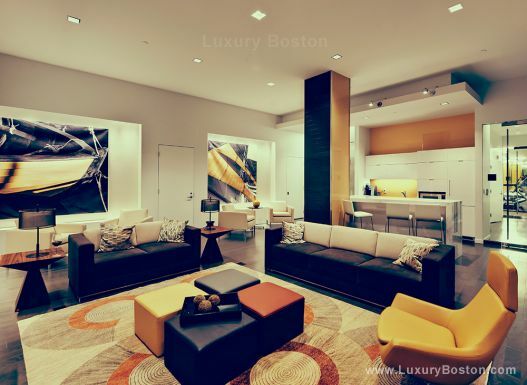 This property features 24/7 concierge, underground parking, residence lounge, fitness center, on-site storage and bicycle room, pet friendly, and on-site boat slips on the Fort Point Channel. 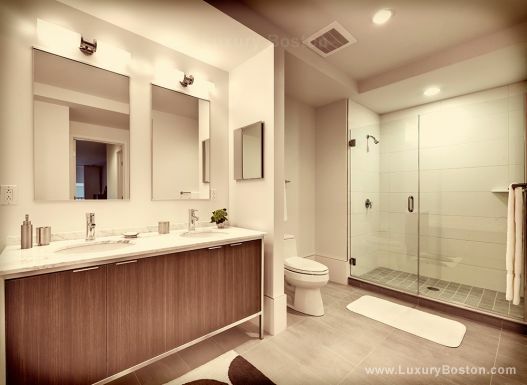 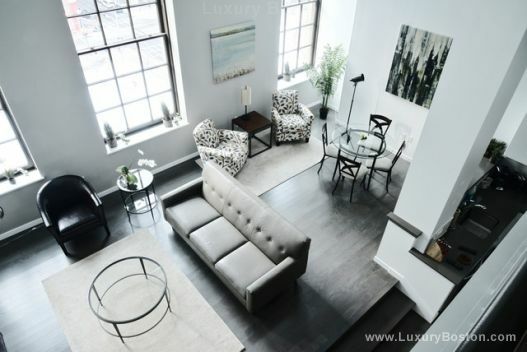 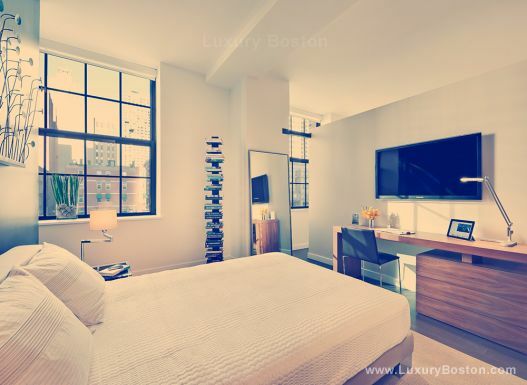 Luxury loft apartments include hardwood floors, high ceilings and oversized windows, sleek white kitchen cabinets and white tile backsplash, Kitchen Aid and Liebherr stainless steel kitchen appliances, Carrera marble bathroom vanity, and Bosch washer and dryer.